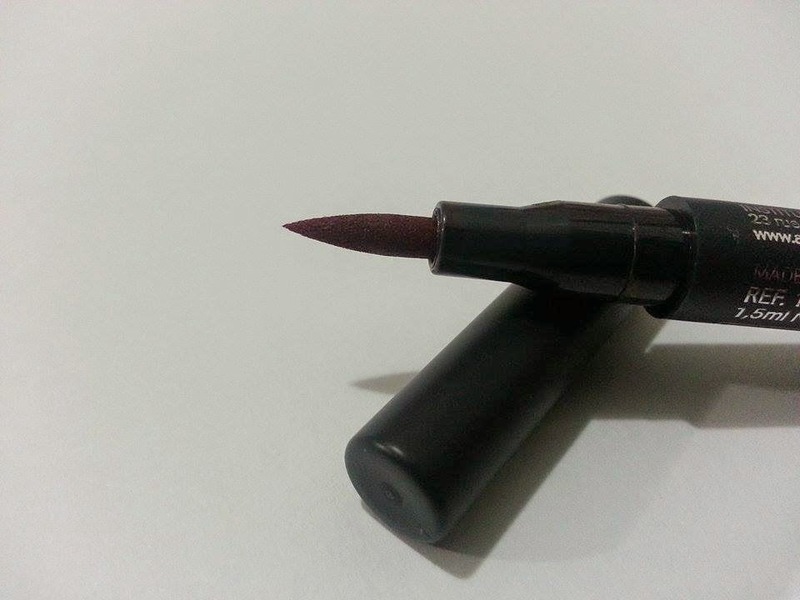 Company/Brand Claim: This Tattoo Waterproof Lip Liner is a revolution for the lips! Thanks to its semi-permanent formula , its felt tip outlines the lips up to 24 hours, without running or fading, while easily applied. It does not dry out the lips contour thanks to its formula enriched with Vitamin E and camomile. Its tip is reversible for a twice as long last. Packaging: Matte greyish black pen with a colored bottom for shade reference. Texture and Feel: It's just like a felt tip eye liner and feels exactly like one when applied. Color: A deep mulberry red. Application: Wear it like a lip liner and fill in the lips if needed. 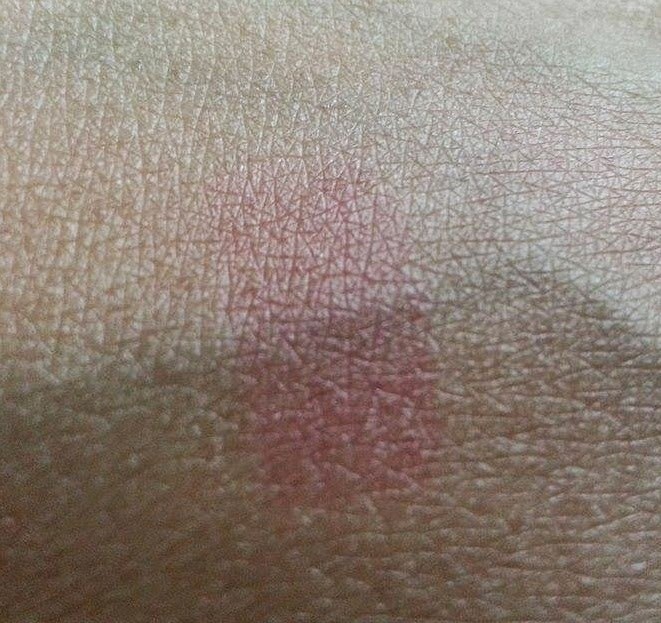 Result: This is the first time I have tried a lip liner tattoo. This concept is very new and I found out about it at the Arcancil counter at the Brands Bay Sale. The sales girls didn't have any testers and they wouldn't let anyone open the products so I was unsure what I was going for. Although one of them did tell me it's just like a felt tip liner, but for the lips, I still didn't get the idea and bought it because I was curious. When I opened the seal I was surprised to see the felt tip. At first I started to have second thoughts about it but still gave it a try. 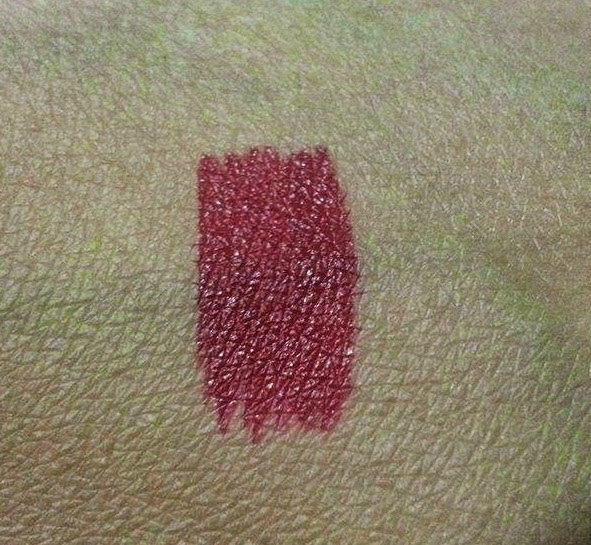 Carmin is a deep mulberry red, which will show differently on different skin tones. It appears darker on my skin and will show brighter on fairer skin tones. I applied it on my lip line first and it was pretty easy to work with. The color payoff is great and it sets within a few seconds. Next I filled my lips with it and it leaves a semi matte finish with a glossy shine. You can apply it light or build it for a darker look. It has a reversible tip, so you can actually pull it out and flip it upside down for a fresh tip later. It is water proof and doesn't budge or bleed off at all. In fact, it's a big hassle to get it off. I love everything about it except for the fact that it enhances fine lines. But I wouldn't blame the product for that as I have very dry lips naturally and anything matte doesn't go easy with them. Staying Power: This baby can stay up to 12 hours straight and once it sets, it doesn't stain anything at all. The water proof formula keeps it in place at all times. I literally slept with it on to test its potential and in the morning, to my surprise it only faded a bit evenly from the center of the lips. I literally had a rub it off with my cleanser and then towel dry my lips. 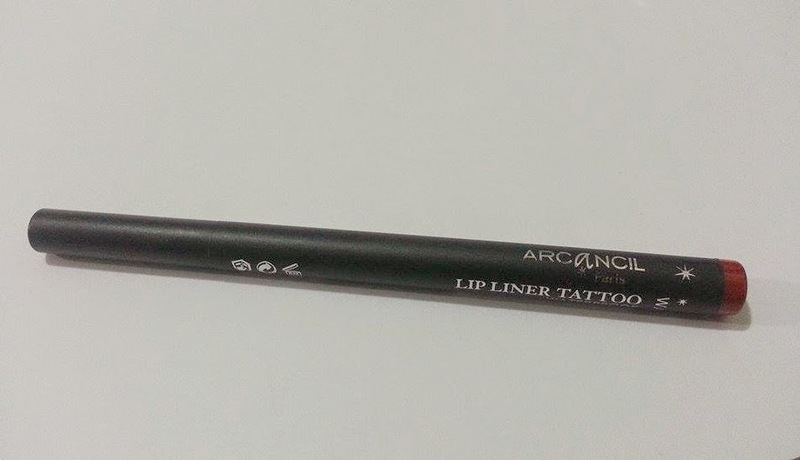 Arcancil Lip Liner Tattoo comes in 6 colors and each pen consists of 1.5 ml content. Pakistan: Unfortunately this brand is not available in Pakistan at the moment. Conclusion: Arcancil is a French cosmetics brand gaining popularity in the UAE. 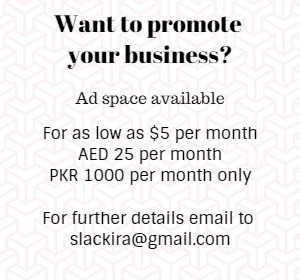 To know more about the company click here. 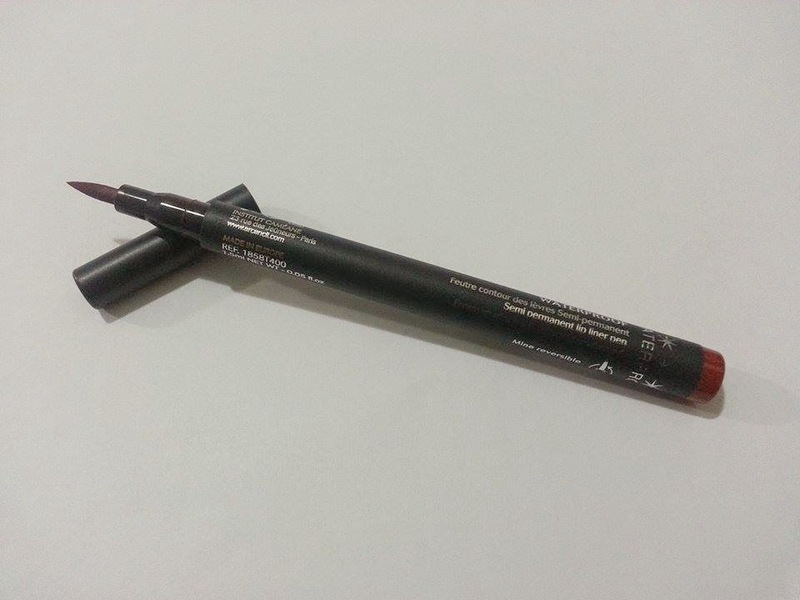 The lip liner tattoo is a great product and I have some more products to try out. Recommended? Yes. 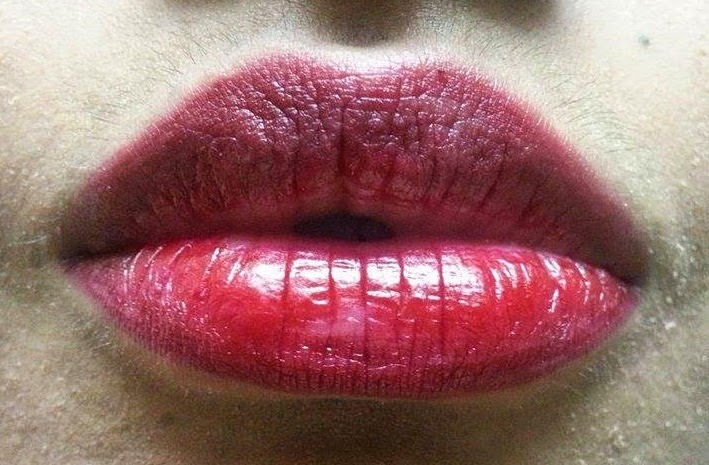 i have dry lips so its a big no for me unfortunately....great post though!